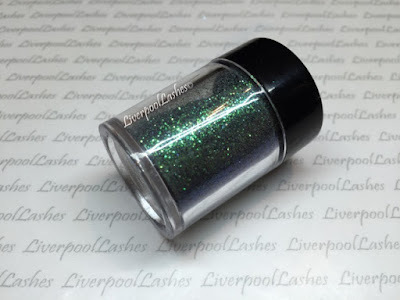 I recently discovered a new glitter that has quickly become a new favourite of mine, that is Lecente Iridescent Petrol Green Glitter. At a glance you might just think that this would be go to put over a mid to dark toned green but once you start playing around with it you really realize how amazing this glitter is. The entire iridescent range from Lecente are pretty much compatible with any CND Shellac shade, it's just a case of playing around with them and discovering a whole new range of colour options for your clients. Cerulean Sea - a true glistening sea colour. Electric Orange - a burnt orange twist. Overtly Onyx - a deep emerald shimmer. I hope that you've enjoyed this post. 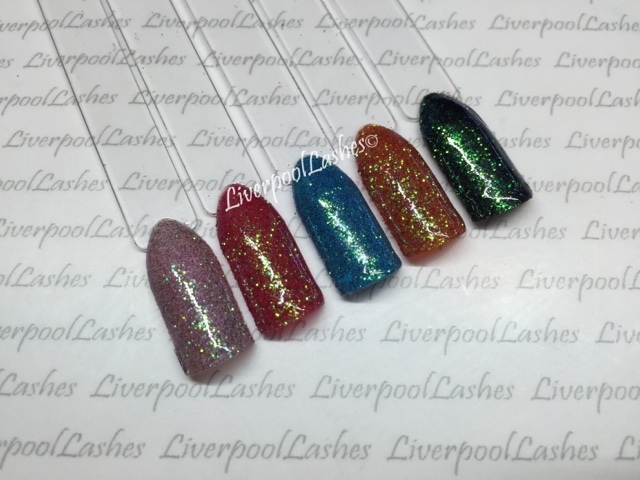 I have written quite a few posts with ideas of colour combinations and nail art using different CND Shellac shades and Lecente, click here to view them. Please make sure you're following my Facebook Page for regular updates.